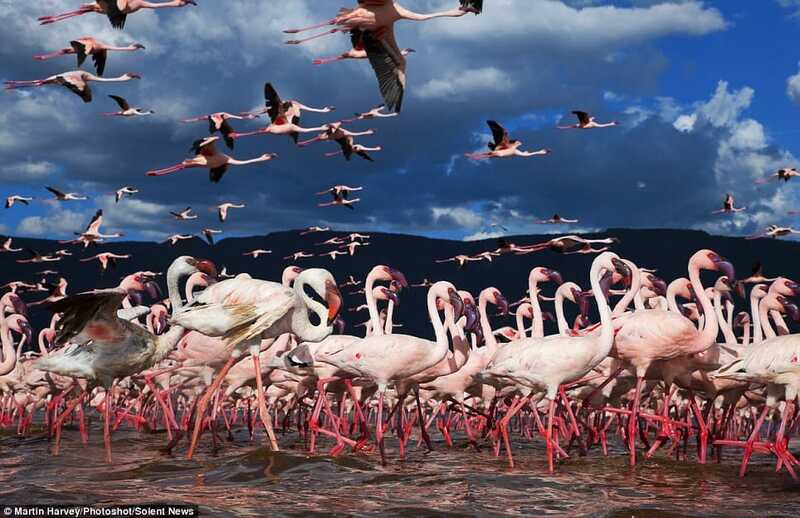 Many of you know Lake Nakuru as the lake of flamingos, and you often find Nakuru as part of set-departure itineraries to Kenya that promise fabulous flamingo sightings. The truth is a little more complicated than that. 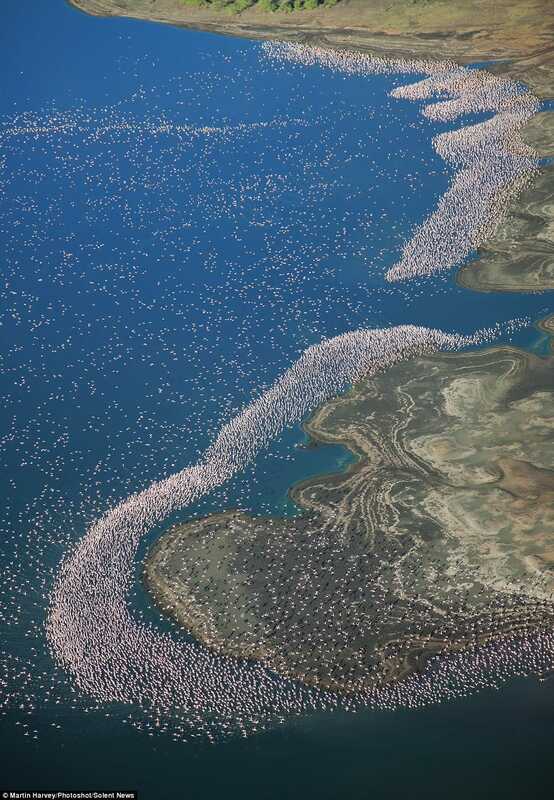 Flamingos are also migratory animals and depending on local conditions, the mega-flocks can be in any of the Rift Valley Lakes of East Africa. 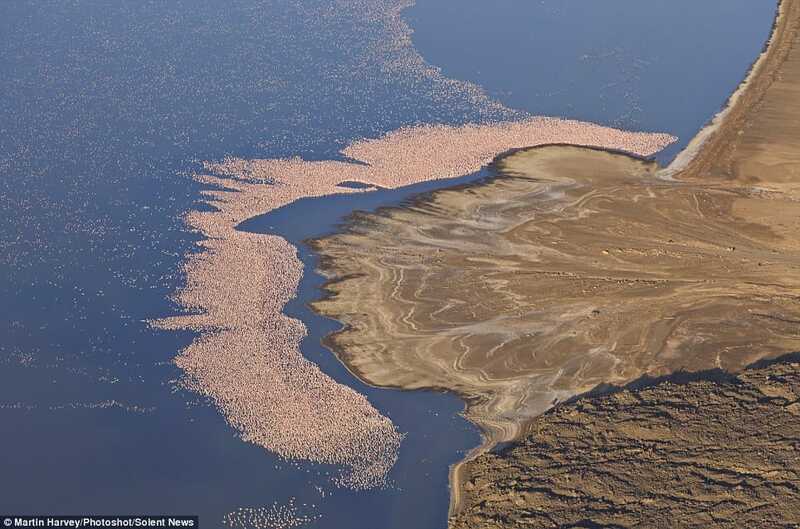 Lately, large-scale flower farming and the resultant effluent has been detrimental to the presence of very large flocks of flamingo in Lake Nakuru. 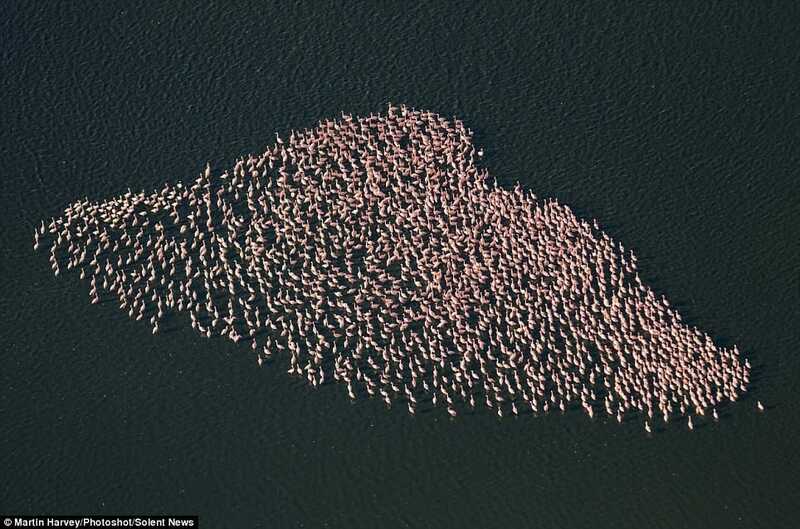 For the past month or so, they have been in another soda lake to the north of Nakuru, called Lake Bogoria. Breeding flocks usually migrate to Lake Natron in Tanzania in October, whilst others congregate in Lake Suguta, a remote soda lake in northern Kenya, or yet other lakes along the Great Rift Valley. So before you set off on a pre-set itinerary, make sure that your safari consultants have their nose to the ground and are up to date on the current locations of these magnificent migratory birds. Chalo Africa’s birding expert in Kenya, Bernard, keeps a keen eye out on this migration for us and for you. Lake Nakuru National Park is always worth a visit for its woodland sections where visitors have a good chance to see Black and White rhino, Rothschild’s giraffe, as well as many iconic African birds. But to catch the flamingo, you need a bird expert by your side! 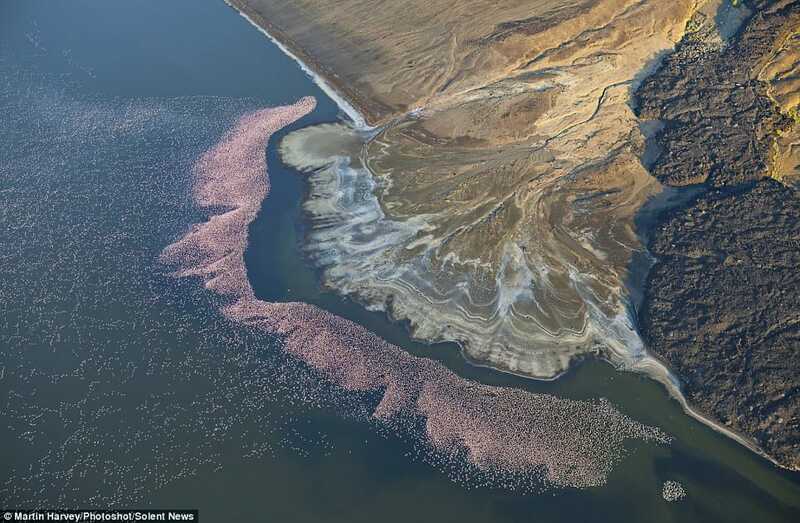 See some incredible photographs below of Lake Bogoria taken by wildlife photographer Martin Harvey a few weeks ago. Customize your safari to your interests, to your budget, and to your group size with our Private Travel division.